Just a month and a half after my trip to Japan, I found myself once again on an overseas flight – this time to Paris, France – for my first time to Europe with Alex and Xavier. While most people tend to enjoy touristy sightseeing whenever they are on vacation (and yes, we surely did our fair share of that), some of the best parts of our trip look place while walking around a less-busy part of the city, getting lost and taking photos. 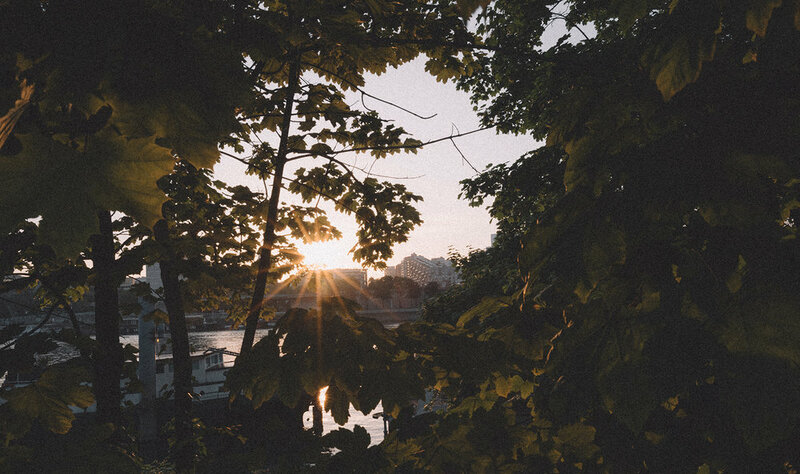 The café culture in Paris was one of the coolest things I've ever personally experienced, where it’s the norm to grab a coffee and croissant – often times with a friend – sit outside of a café, and just hang out, people watch, and talk for hours on end. Back in the US, cafés are more widely popular among the millennial crowd as not only a hangout spot, but likewise as a place to bring your laptop to be productive and get work done. Another thing I noticed about Paris (and perhaps Europe, in general..?) is that walking/taking public transportation is very much so encouraged to get around the city – friends that had visited in the past even told me that "Europeans don't believe in escalators or elevators", and I can now attest to that statement. We walked ~10 miles a day, with half of that sometimes on cobblestone or dirt, but I can confidently say that I would do it again in a heartbeat. Although our feet were sore day-in and day-out, our hearts were definitely full. Having an opportunity to visit the City of Lights for my first time in Europe was nothing short of a dream, and I couldn't have asked for better company. 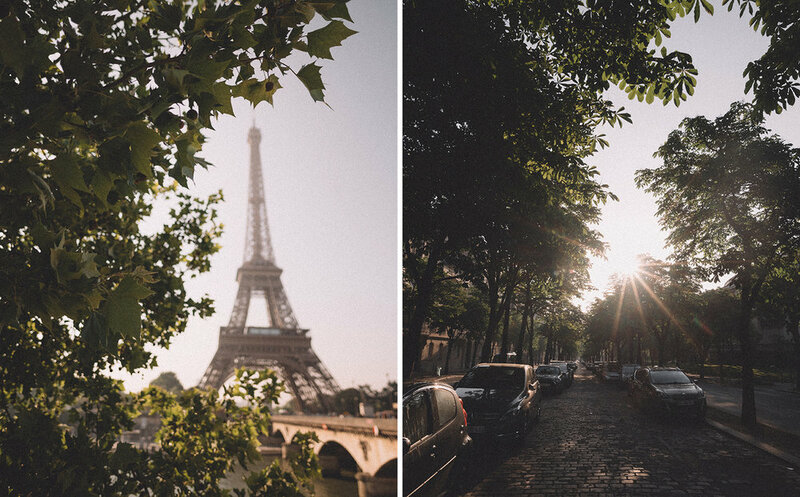 While these photos may not accurately depict the jokes made, laughs shared, and everything in-between, I'm personally very proud of these images and can't wait for my next trip back to Europe. Au revoir, Paris... This certainly won't be the last time! If you read my blog entry about my first trip to Japan from two years back, you wouldn’t be wrong to think that I had some unfinished business with that wonderful country. After having gone a second time, despite being able to do a lot more than my first (primarily due to being there for nine full days instead of five, as well as already knowing how to take the pandemonium-filled public transportation), that thought couldn’t be more apparent. There’s just something about Japan that makes me feel I could live there, for even a few months, when I find myself in-between jobs or something along the lines of that. Tokyo feels like an upgraded version of New York City with a seemingly endless skyline, but despite the city being so dense, there’s never an issue finding peace in even the busiest of neighborhoods. Culture is embedded into the roots of Kyoto, even despite being an immense hotspot for tourism. Osaka stays true to its reputation as Japan’s melting pot with mouth-watering food at every corner. 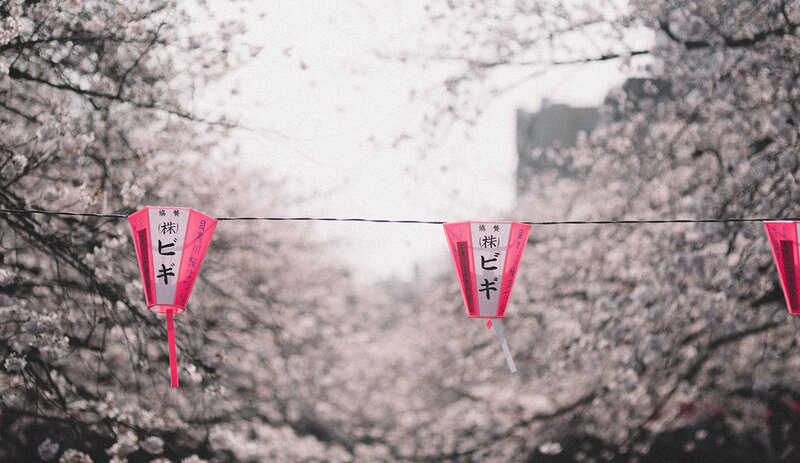 Experiencing the cherry blossoms during the hanami (or full bloom) season in Japan should be on everyone’s list of things to do during their lifetime. To say I’m inspired would be a complete and utter understatement, and even though I’m already two separate trips in, it still feels like I’ve barely scratched the surface of Japan. Nara, Hiroshima, Nagoya, Nikko, and Kagoshima immediately come to mind when I think of where I want to explore on my next trip to Japan. While I could go on and on about my most recent trip, I figured it’s best to let my photos do the talking. That said, please enjoy the plethora of images from my most recent trip to Japan, and best believe me when I say that I’m just getting started!